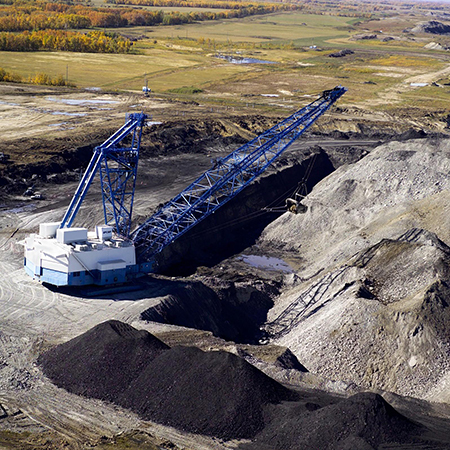 Technology and innovation are helping to ensure that Canada’s coal industry remains viable and competitive both domestically and internationally. Carbon capture, use and storage (CCUS) is a variety of integrated technologies that care capable of capturing up to 90% of CO2 emissions produced from the use of fossil fuels in electricity generation and industrial processes, preventing the CO2 from entering the atmosphere. CO2 can be captured during pre-combustion, post combustion or oxyfuel combustion. 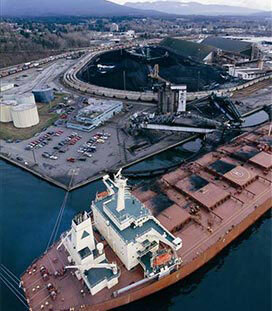 It is then transported for safe storage or for commercial purposes, such as enhanced oil recovery (EOR). Supercritical combustion technology involves the use of higher boiler temperatures and pressures to drive high-efficiency steam turbines more efficiently. 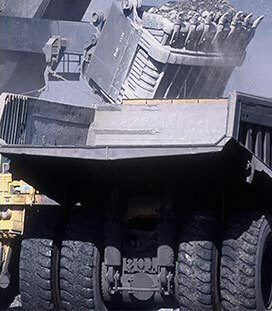 These technologies are used together with advanced air quality control systems that drastically reduce the amount of sulphur dioxides (SO2), nitrous oxides (NOx) and mercury entering the atmosphere. 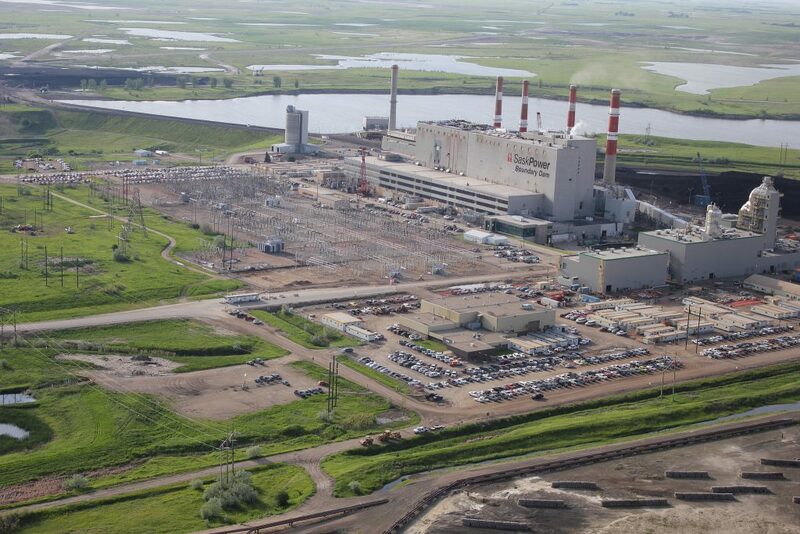 The most recent coal-fired generation plant built with this technology is Keephills 3 (Capital Power/TransAlta) near Edmonton, which has been in operation since September, 2011. 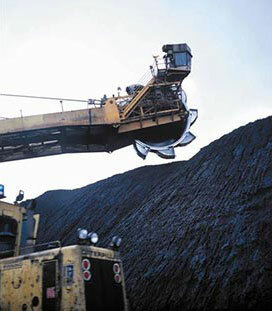 This plant produces the same amount of electricity as some retired units, but uses 24% less coal. Learn more. Reduction in fuel consumption. 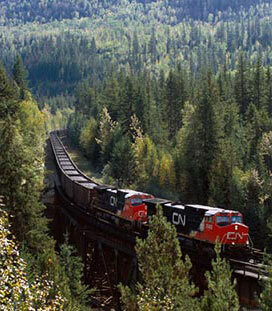 Using less coal is more economical, efficient and better for the environment. Decreased greenhouse gas release thanks to advanced air quality control ‘scrubber’ technology. An Integrated Gasification Combined Cycle (IGCC) power plant uses a partial combustion process that converts coal into syngas, a mixture of carbon monoxide and hydrogen, which is then used to fire the combustion turbine in a combined-cycle power plant. 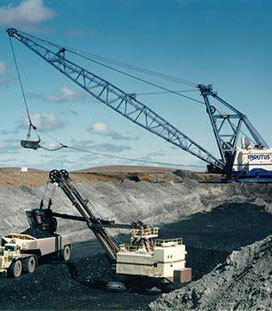 As the technology matures, IGCC has the potential to become the preferred method to generate electricity from coal. 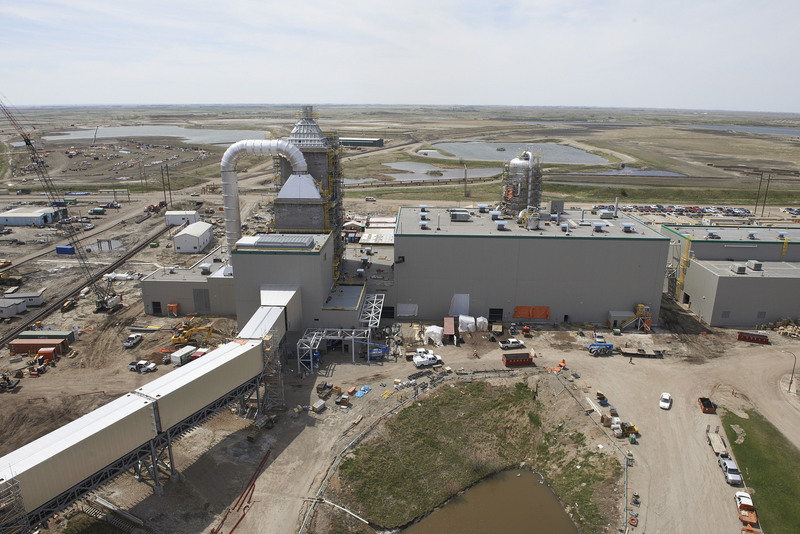 In the fall of 2014, Boundary Dam Power Station near Estevan, SK, became the first power station in the world to successfully use Carbon Capture and Storage (CCS) technology. Boundary Dam Unit 3 produces enough electricity to power 100,000 homes while capturing 1 million tonnes of carbon each year. Learn more here. 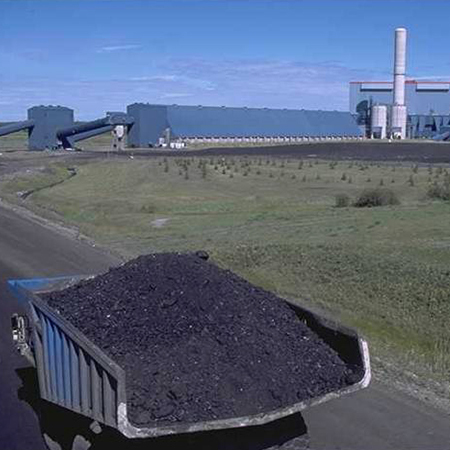 The Swan Hills Coal Gasification Project will turn coal into a synthetic gas to be used to generate clean electricity. 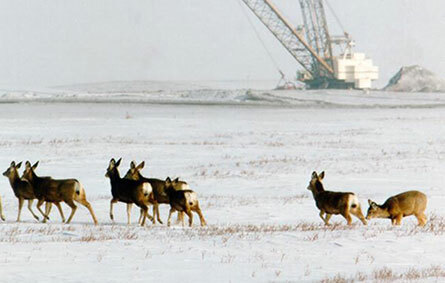 The project will also capture up to 1.3 million tonnes per year of CO2 to enhance the recovery of conventional oil in the area.